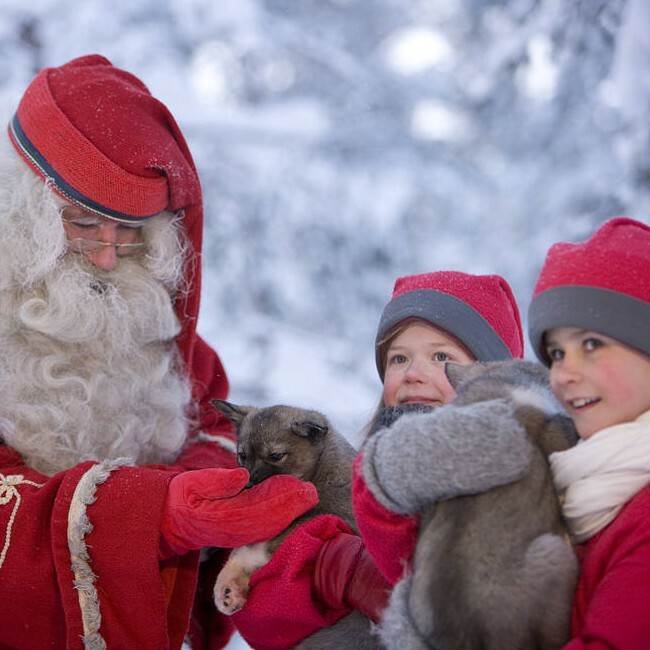 An enchanting Lapland day trip adventure, a fun filled day of Christmas enchantment, sleigh ridden transfers and exploration of Finnish Lapland in search of Santa. 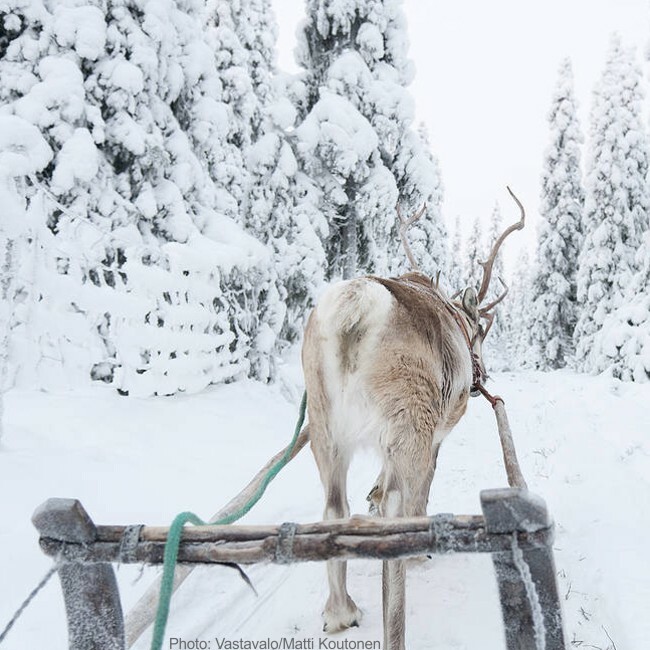 Head from your chosen airport to Enontekio in Lapland for a magical Christmas adventure. 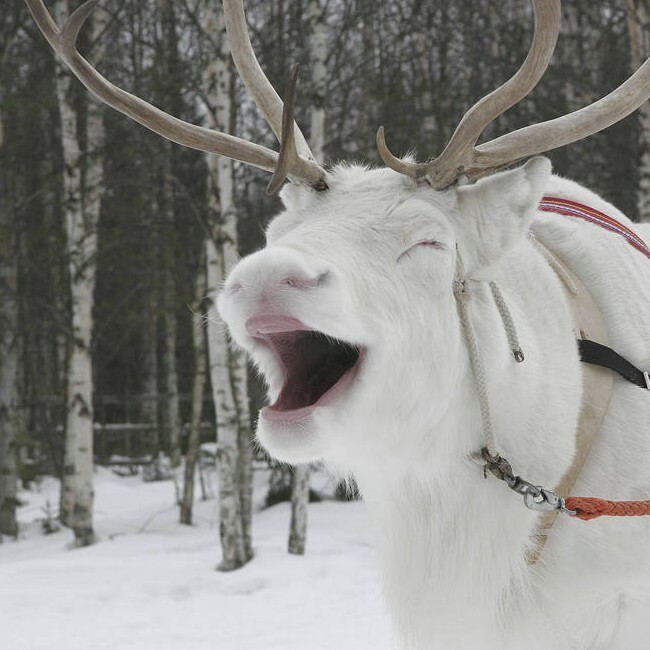 Explore the snow filled landscape in search for Santa, meet with Rudolph and his reindeer and enjoy a day full of festive activities in Santa’s hometown. 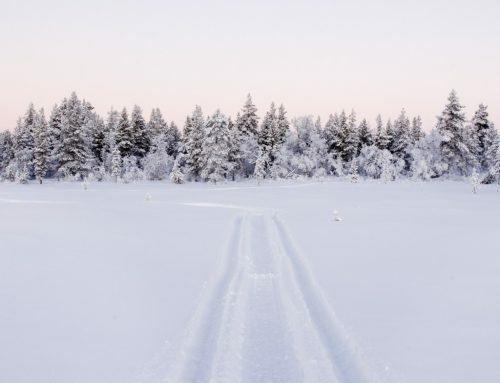 To begin your Lapland day trip, you will set of from the UK from your nearest airport around 8am and enjoy breakfast on board your flight whilst you get set for your winter adventure ahead. Once you arrive in Enontekio around 3 and a half hours from departure you will be greeted and provided with thermal suits and boots for your day trip ahead. 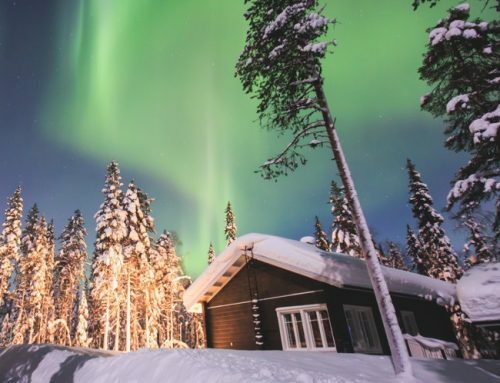 From the airport you will then be taken by a sleigh ridden or snowmobile transfer to a spectacular location set by a frozen lake deep in Finnish Lapland. 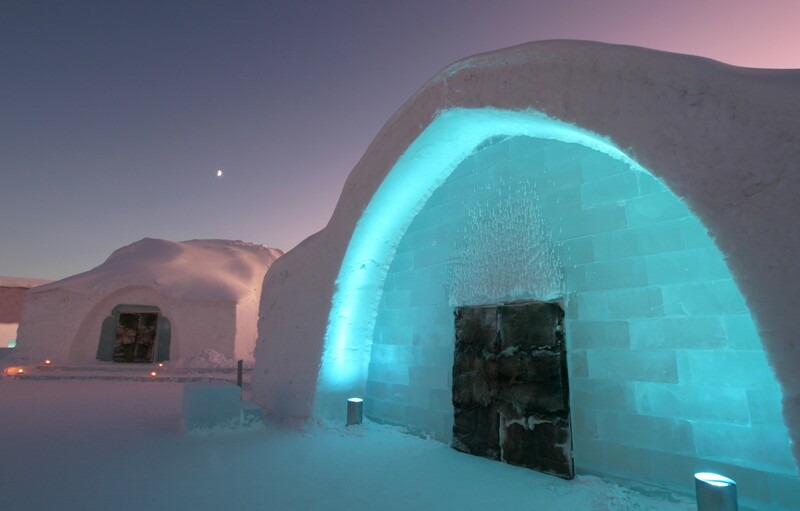 Once arriving at your location you will have time to relax and take in the beautiful arctic scenery and enjoy some winter activities and fun amongst the snow. 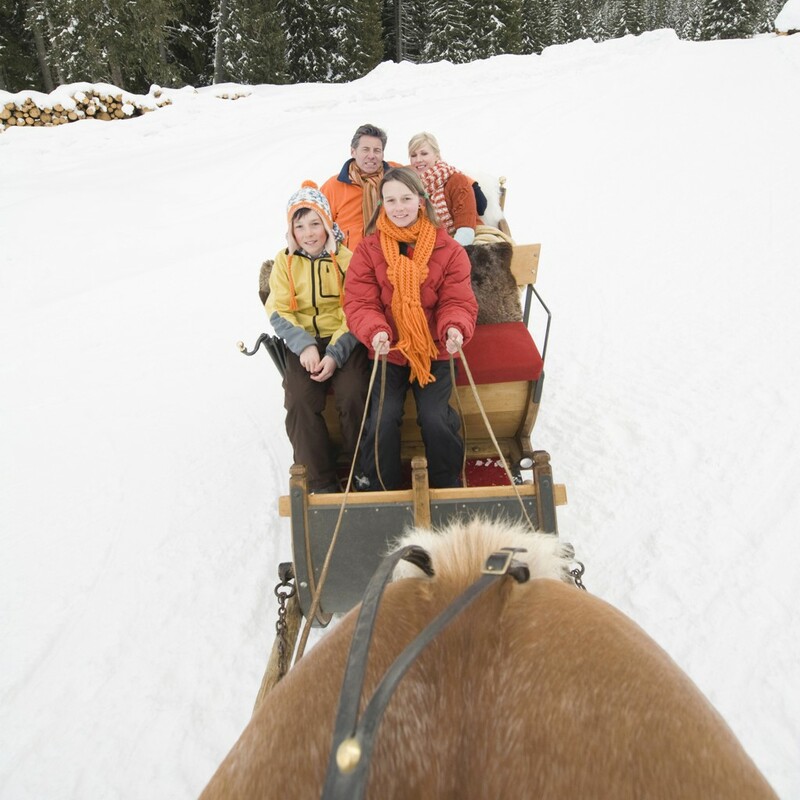 You will learn how to drive a snowmobile (both children and adults) and enjoy some tobogganing through the snow. 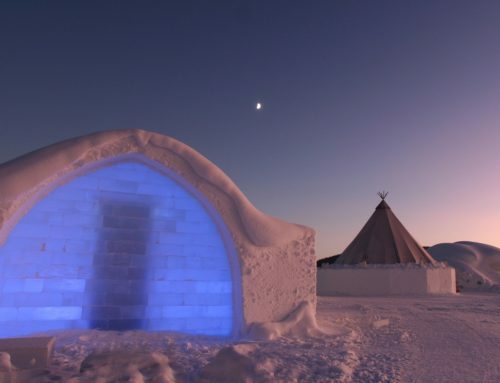 After your first activities you will then take a trip to the snow igloo to gaze at the sculptures of ice where you will sit and enjoy some traditional berry juice seated at tables hand crafted from ice. 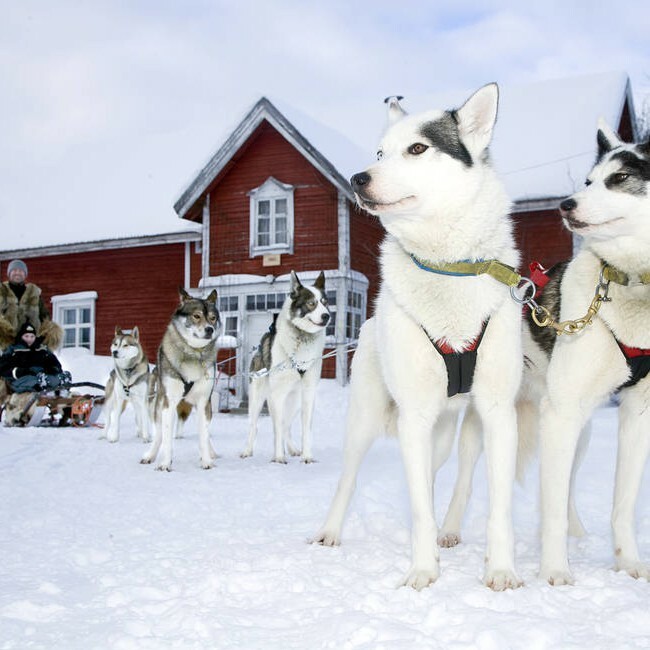 The fun Christmas trip doesn’t stop here, you will then get the chance to experience a traditional sleigh ride pulled by huskies or reindeer through the Lappish snow, ready for your search to find Santa. 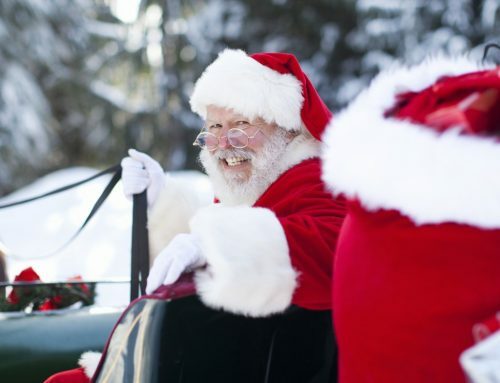 A snow mobile or sleigh will be waiting ready to take you on secret trip through the snow to his Santa’s home deep in the forest where you will meet with Santa at his log cabin. 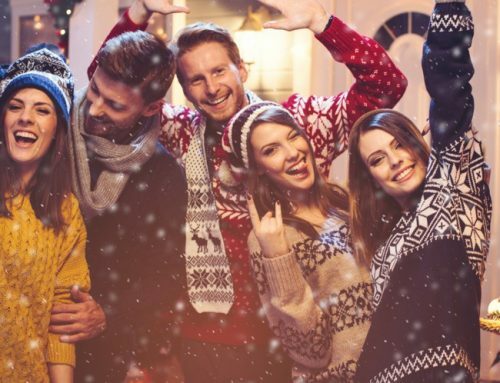 Santa and his elves will be ready to meet you and your family with gift ready for each child. Lunch will be served throughout the day; you will also be provided with dinner on board your return flight home from your Lapland day trip.